Santa will once again spread magic and merriment to the Marietta Square NOW through December 24th. Amidst a wonderland of holiday festivity, tucked away in his own cozy house, children of all ages will have a chance to visit the Jolly Old Elf. 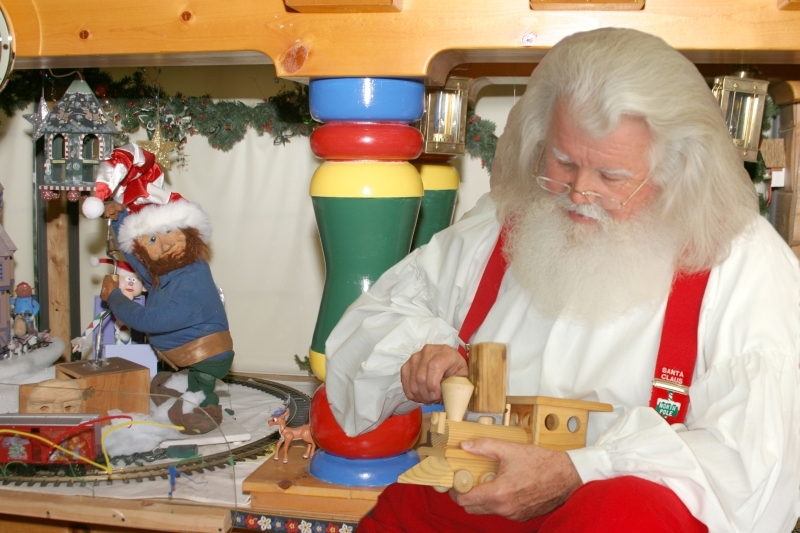 Guests may choose a special personalized Visit with Santa, or a tryst with Classic Santa to maintain a Marietta tradition of nearly 20 years. A special day for pets to visit Santa Paws is available on Thursday, December 6th and Thursday, December 13. Pre-paid photo packages and pre-booking are available on-line at www.winterwonderlandmarietta.com/photos, no purchase necessary!